I thought this was one of my more brilliant ideas. 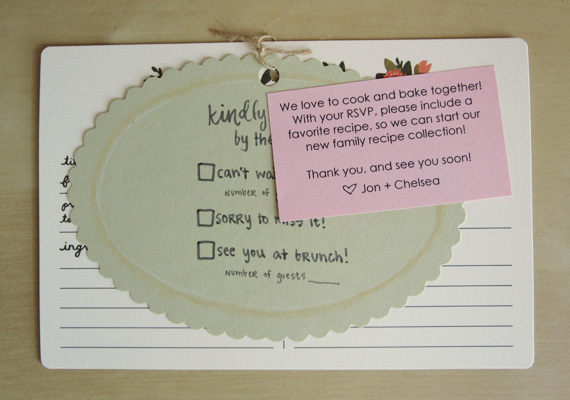 We included a recipe card with our RSVP cards, and asked our guests to write down a favorite recipe to mail back with their response. We thought it would be a great way to start our own little family recipe collection, with handwritten recipes from our loved ones. It has been so fun to open the responses, and guess what kind of recipe they included. It has been more love than we could ever imagine. 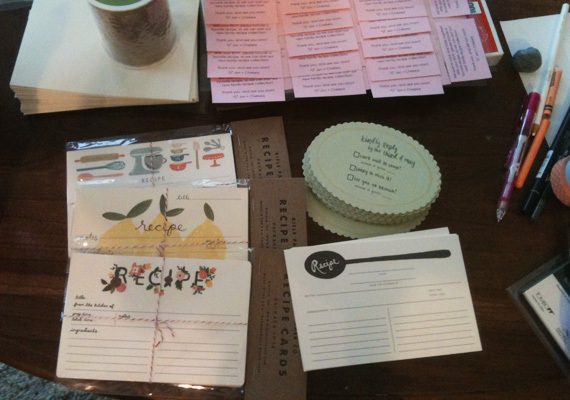 Recipe cards from Rifle Paper Co. Scalloped cards from Paper Source. Self made sticky notes. 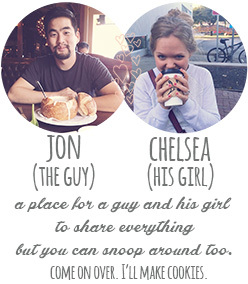 This entry was posted in Life, Make and tagged diy, Food, handmade, our wedding, recipe, response card, RSVP, rsvp cards, wedding, wedding idea, wedding invitation, wedding rsvp card on June 5, 2013 by Chelsea. Hi! 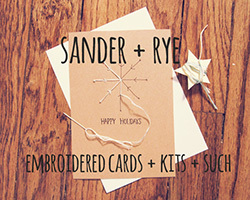 Feel free to email me at sanderandrye@gmail.com and I can give you some details!